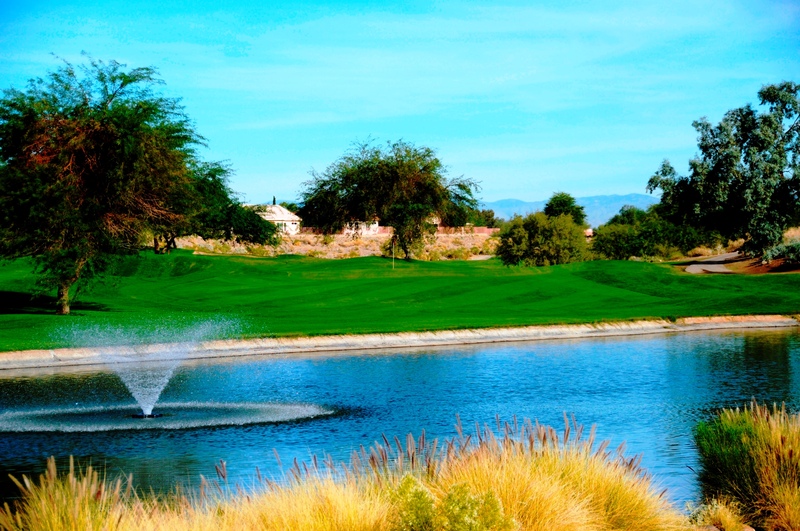 Coyote Lakes was congratulated 2 consecutive yearly editions for receiving Golf Digest’s 4-star rating in the seventh edition of Golf Digest’s Best Places to Play. The word most often used to describe Coyote Lakes is FUN. 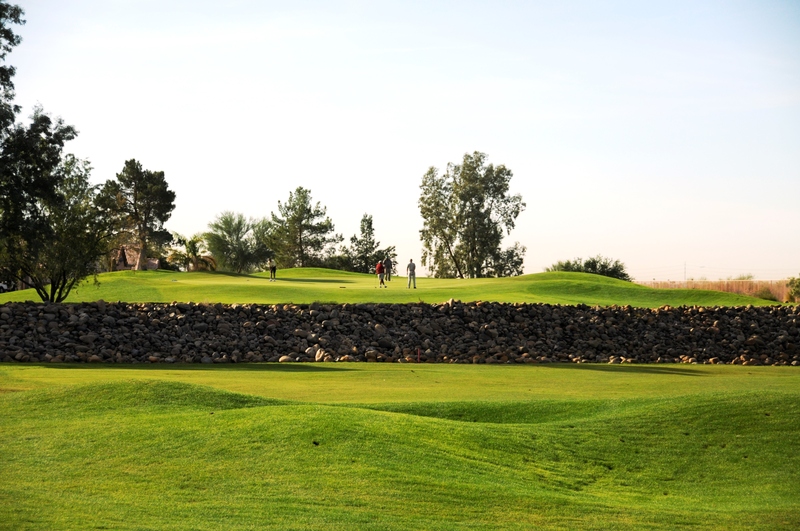 Golfers who can control their shots off the tee and around the bunkered greens only have to worry about our quick and contoured greens during our prime season. 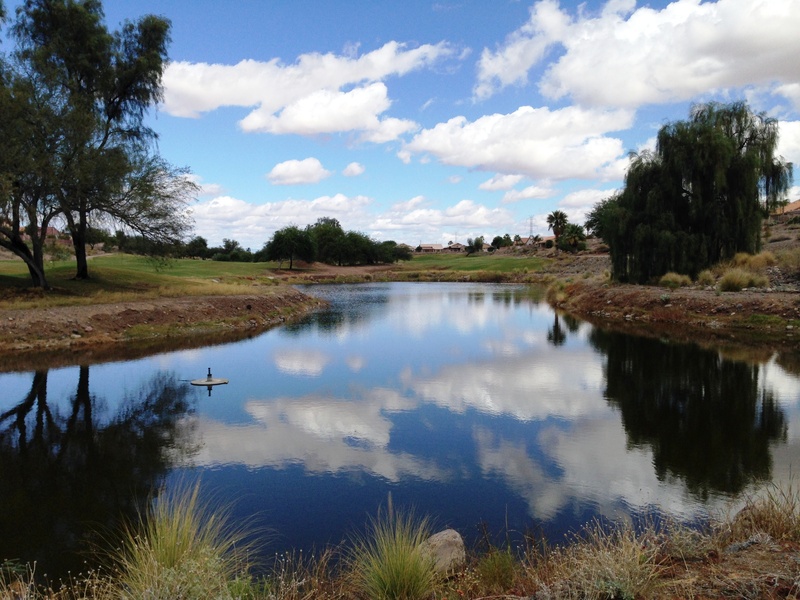 Better golfers think because the course plays 6,213 yards that they will bring Coyote Lakes to its knees. 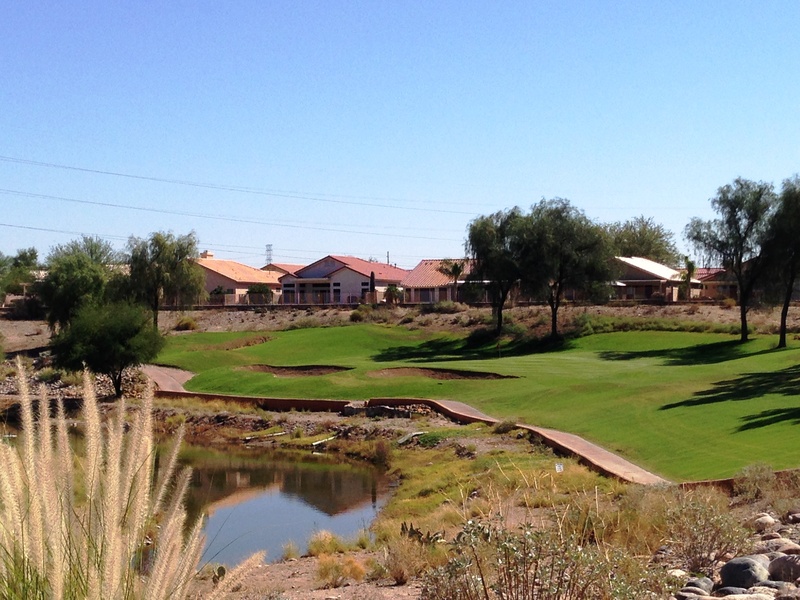 However when Arthur Jack Snyder and Forrest Richardson collaborated on the course layout in 1993, they elected to follow the natural terrain of the existing property versus using tons of fill dirt. The result was a course with an abundance of undulating fairways so it rewards course management versus a “grip it and rip it mentality”. 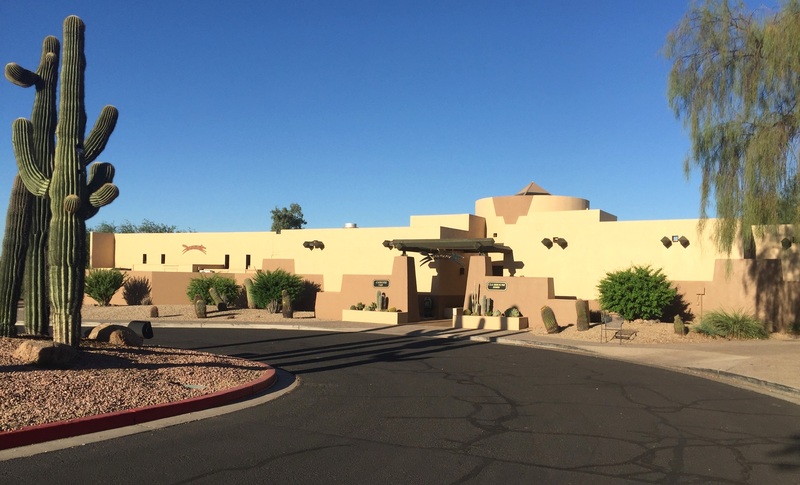 As indicated in the 4-star rating by Golf Digest Magazine, this “Surprise”-ingly challenging golf course is loaded with amenities but yet still affordable.